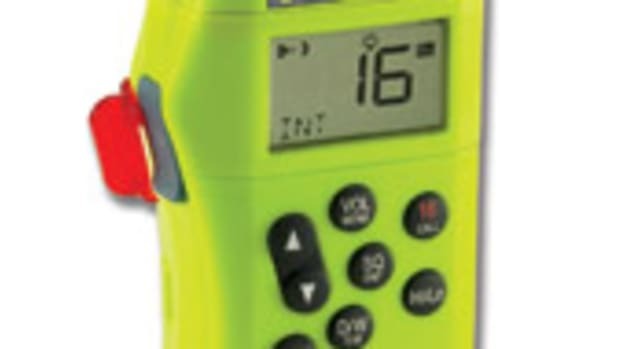 This article originally appeared in the June 2018 issue. 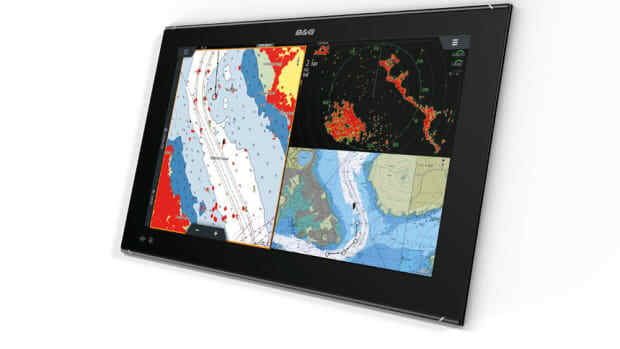 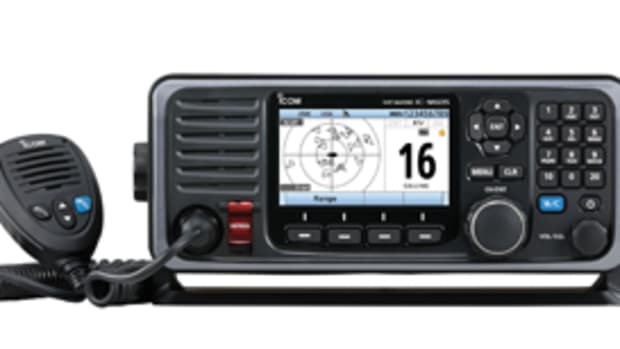 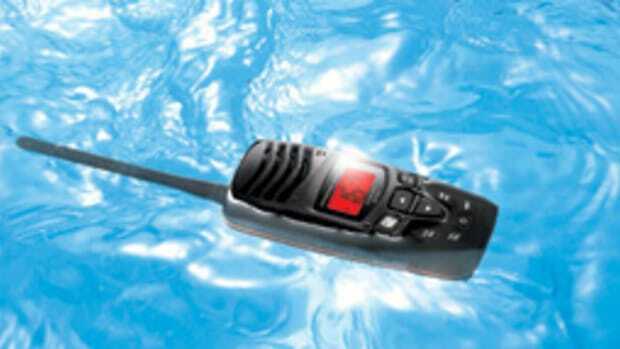 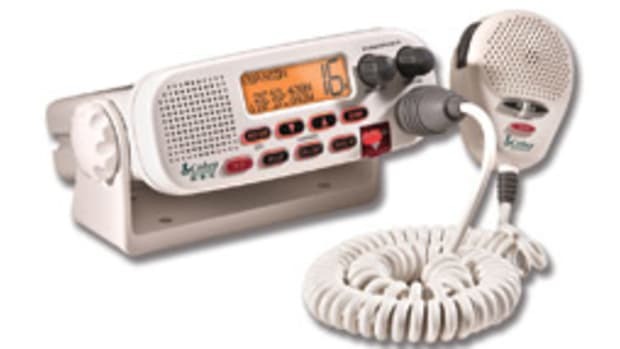 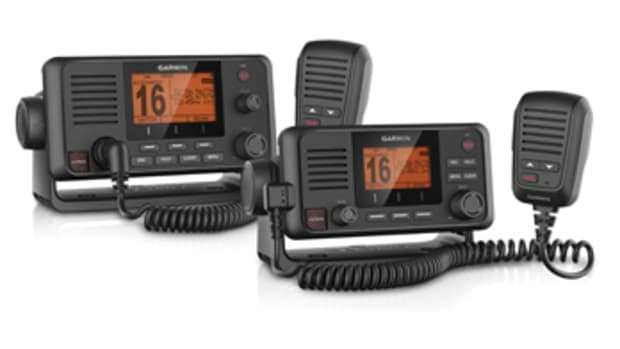 The VHF 110 and VHF 200 AIS marine radios complement GPSMAP plotters and multifunction displays, as well as integrating with Garmin systems via NMEA 2000. 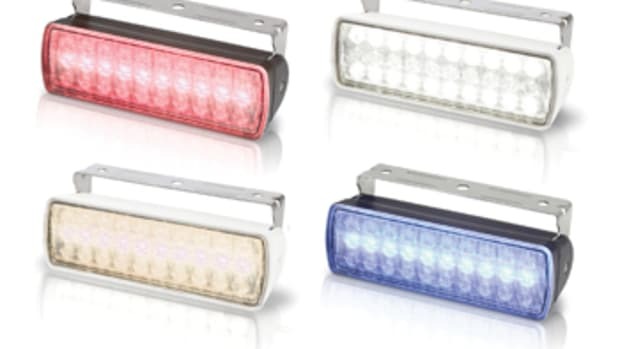 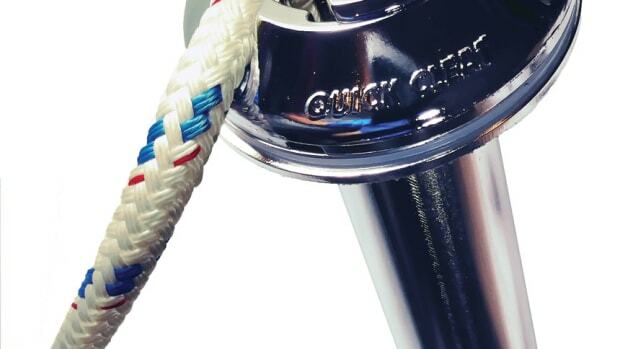 This Quick Cleat fender cleat drops into a rod holder, letting you attach a fender without using knots.